If you’re a gamer you know the warm and snug feeling of your headset. But the biggest pet peeve for these headphones is the wires getting in the way and ruining your gaming experience. Surely the Play Station 4, the newly released gaming console by Sony, has the newest technological advancements; not only in software and hardware but also its accessories. And by that I mean wireless headsets for the PS4, which means no more wires interfering with anything. But the main problems with wireless headsets are the static sounds and the battery life. These are our top 5 bests headsets for the PS4. Play Asia has called these headsets the “Golden Wireless Headsets,” receiving an overwhelmingly high number of positive reviews from its users, and it’s no doubt one of the best playstation 4 headsets. 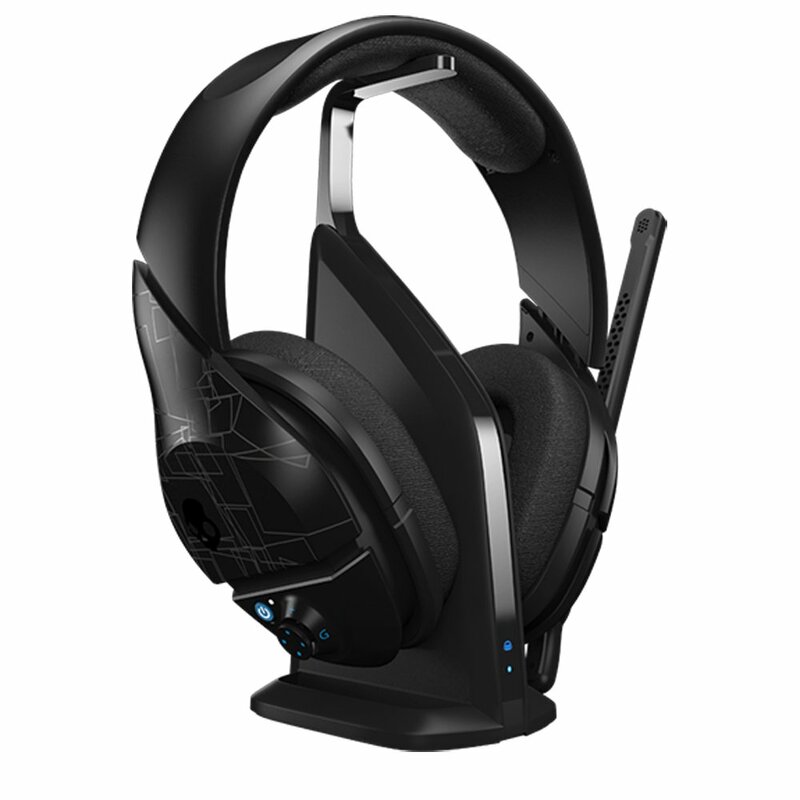 These have a noise canceling capability installed, so no more hearing your mom or girlfriend nagging about how much you play video games. Done with the game? All you need to do is fold these babies up and carefully place it in a nice spot. Yes you read that right these headsets fold increasing the portability. 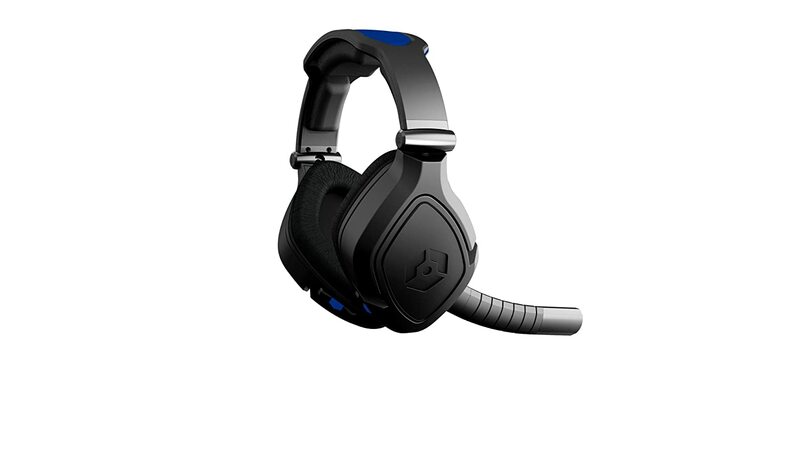 These headsets are listed for around $130. For starters Turtle Beach is the McDonalds of gaming headsets, meaning it is the top dog. 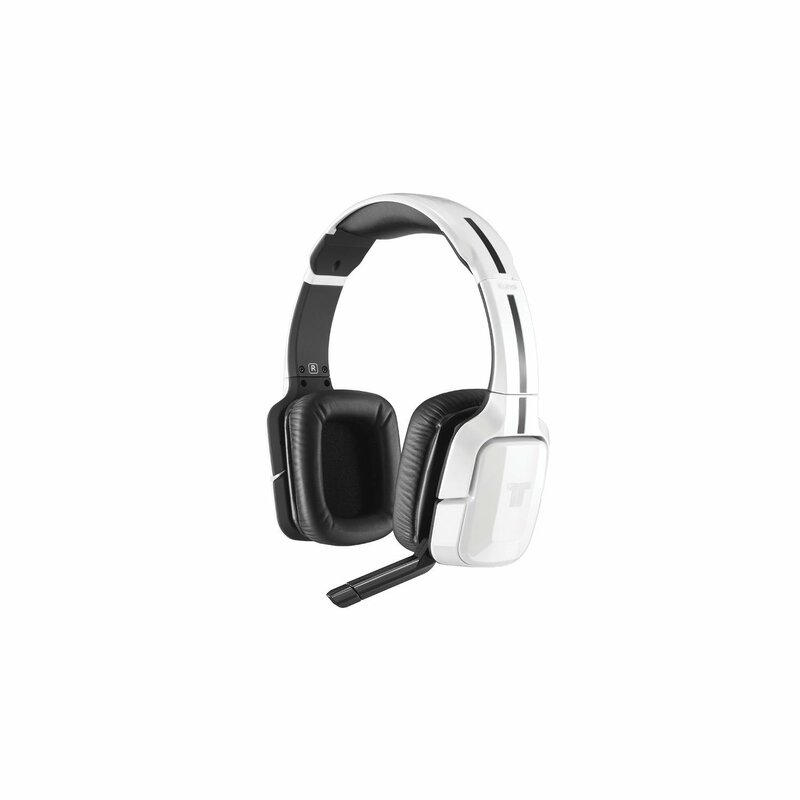 This headset with a dual-pairing Bluetooth allows users to answer interrupting calls without ever leaving the game. With a thick, soft padding around the ears comfort is not an issue with these; even for those long gaming sessions your ears will be perfectly comfortable the whole time. These are listed at around $150. 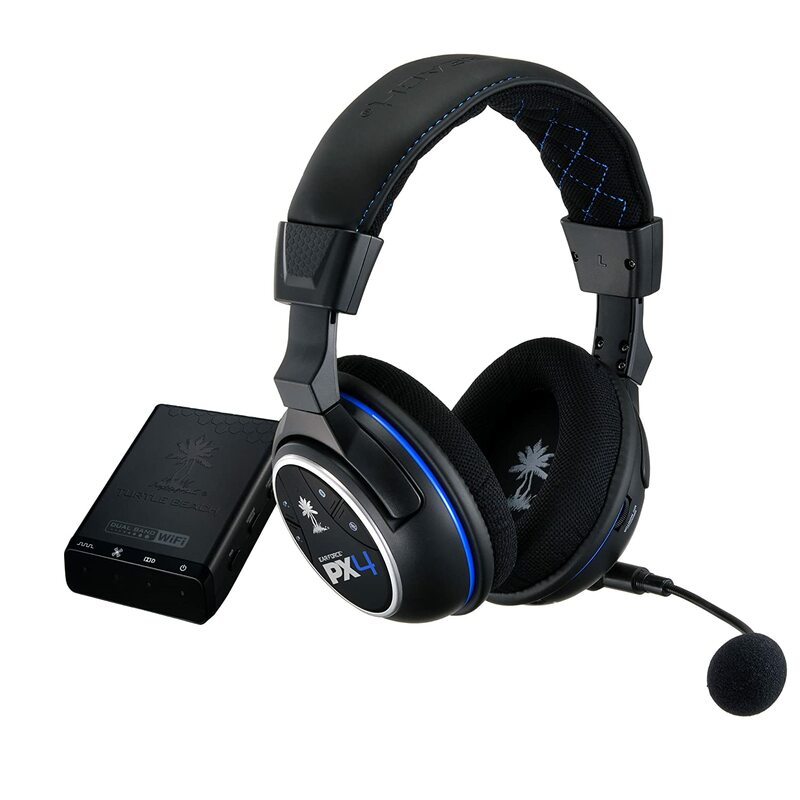 Skullcandy is renowned for their ability to make quality headphones for music, but with the PLYR it has proved to us they are competent at making gaming headsets. These have supreme sound with a booming bass and clear high note. With these headsets you can switch gears, meaning if you want to watch a movie on your PS4, you can adjust the sound to movie settings. These are listed at $130 on Amazon. The Tritton Kunai Wireless for Playstation 4 include many smart functions other headsets do not include. Such as muting the microphone when it is moved out of the ways so your fellow gamers don’t hear you when you don’t want to be heard. You shouldn’t have any issues with how comfortable these headphones are. 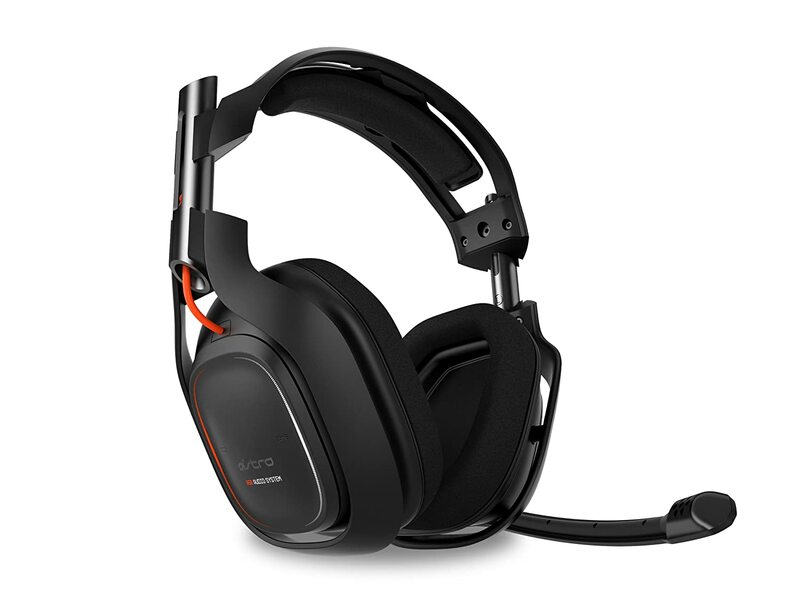 These headsets go for $96 on Amazon. A little unorthodox in its design these headsets have a more of a diamond shaped ear to deliver high definition sound without sacrificing comfort. These are not noise canceling but are noise reducing so gamers and movie watchers can focus on their TV screen. These headsets cost $120 on Amazon.